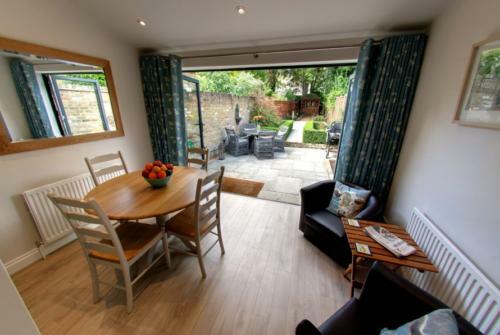 Our stylish serviced apartments in Windsor and Eton host hundreds of business travellers each year. We offer accommodation in Windsor that is tailored to suit business travellers. 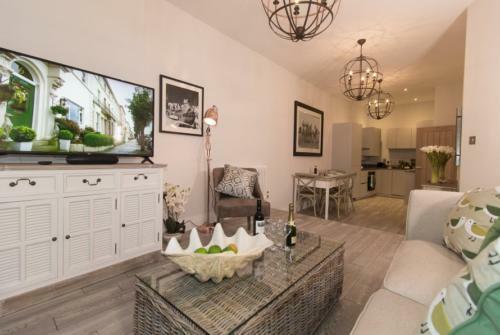 From large, comfortable working spaces and fast WiFi, right down to personal takeaway recommendations from our friendly team – our apartments will help you to work, rest and play while staying in Windsor on business. Why Choose Us For Your Business Trip to Windsor? 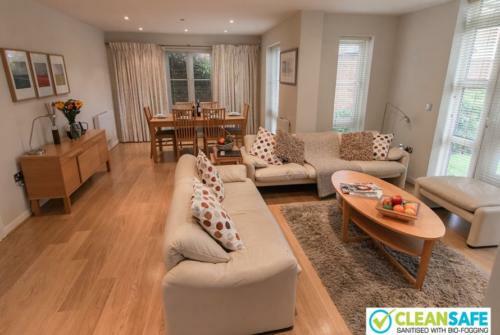 Our serviced apartments are in a variety of central locations around Windsor and Eton. You can opt for anything from a smaller, one-bedroom executive apartment for a few nights stay, to accommodation large enough for your entire family on a short-term rental basis. Just let us know what you need and we’ll find the right apartment or you. Our friendly and approachable team are always here to help you get the very most from your stay in Windsor. As a business traveller you might need us to advise you on transport links to London, recommend a taxi firm or book a restaurant. 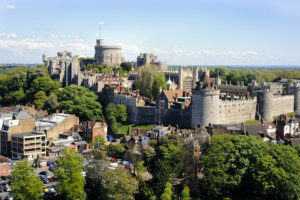 We have many years of local knowledge and expertise in running Windsor accommodation. We know exactly what business travellers need and will go that extra mile to ensure you have a comfortable stay with us. “We have our own full time Maintenance Manager and Housekeeping teams to ensure that any unforeseen problems are dealt with same day and with minimum fuss and bother to our guests. Many of our business guests stay in Windsor and work in Slough and London or even further afield. Slough Trading Estate is the largest in Europe and is just a short ten-minute drive or train journey from Windsor. Alternatively you can hop on a train to London and be at Paddington in 30 minutes or Waterloo in less than an hour. 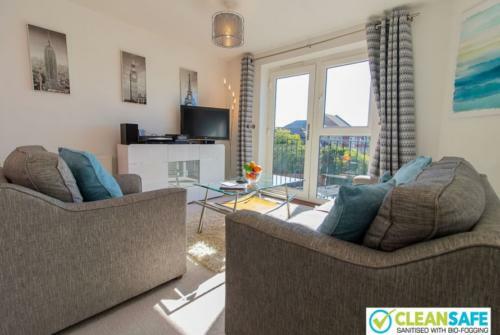 We pride ourselves on the quality of our apartments and show you exactly what you can expect on our website. We can be honest about space, floor plans and facilities as we are confident that the quality of our accommodation won’t disappoint even the most discerning of business travellers. Why Do Business Travellers Return to us Again and Again? Give us a call or drop us an email to find out how we can help with your company’s business accommodation needs when visiting Windsor. Call our ofice line 24 / 7 on 01753 833747 – we operate during office hours and have a call centre that takes new business enquiries and adds them to our database ready for us to prepare best possible rates and offer properties to suit your needs! You can now book some apartments online on our website!